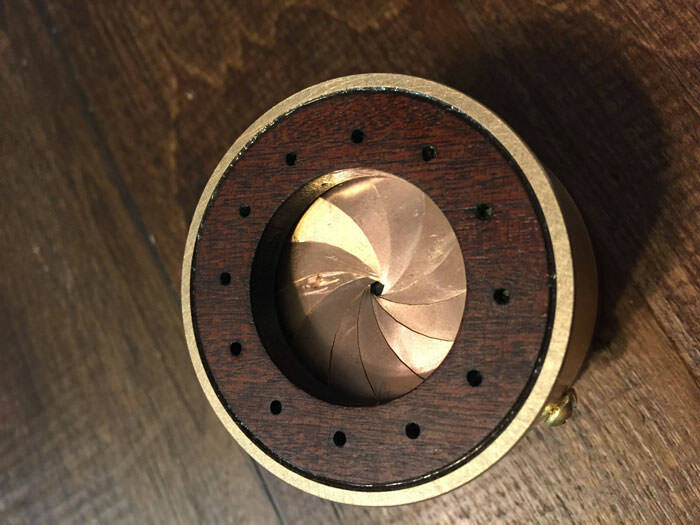 Matthew Chalker is an “informal educator, curriculum content specialist and digital fabrication expert” from California, but it looks like he can also add master craftsman to the list. 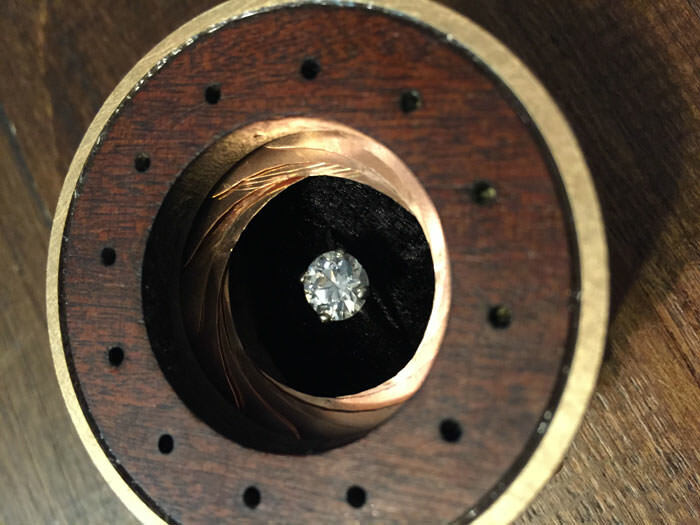 He recently spent sixty – Yes, a whole SIXTY – hours creating a custom mechanical aperture engagement ring box to surprise his photographer girlfriend, and the result is stunning! As you can see, the box opens and closes like the aperture on a camera, AKA the lens’s diaphragm that controls how much light gets in and controls the exposure level. 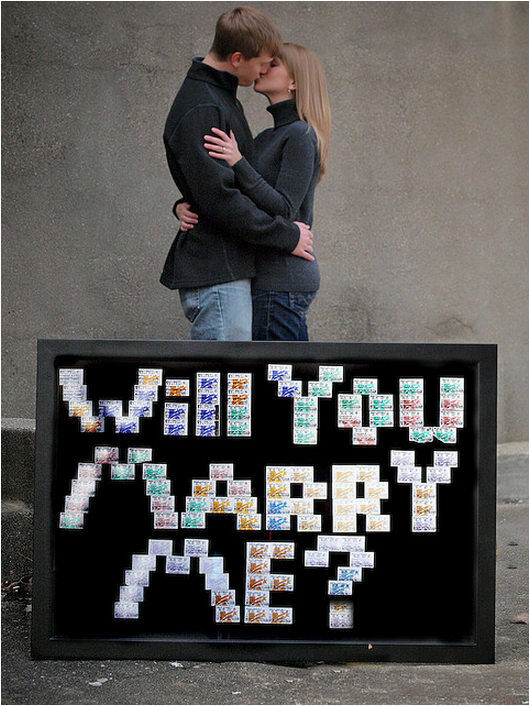 Unsurprisingly, she said yes, because what photography lover could say no to their own camera lens engagement box? Especially with a beautiful diamond inside. If you want to create your own, you can find Matthew’s tutorial here. But we’re warning you, it’s pretty complicated! 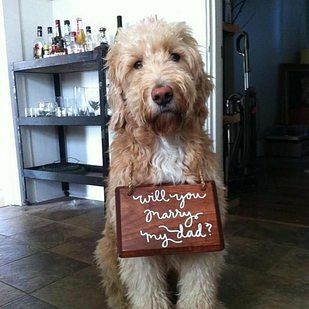 Otherwise read on to see even more unique proposals! They certainly beat the old getting-down-on-one-knee-in-a-restaurant routine. He can ‘pup’ the question for you! Get it? Or, if your intended is more of a cat person, how about proposing with a kitten? Look at that furry little face! 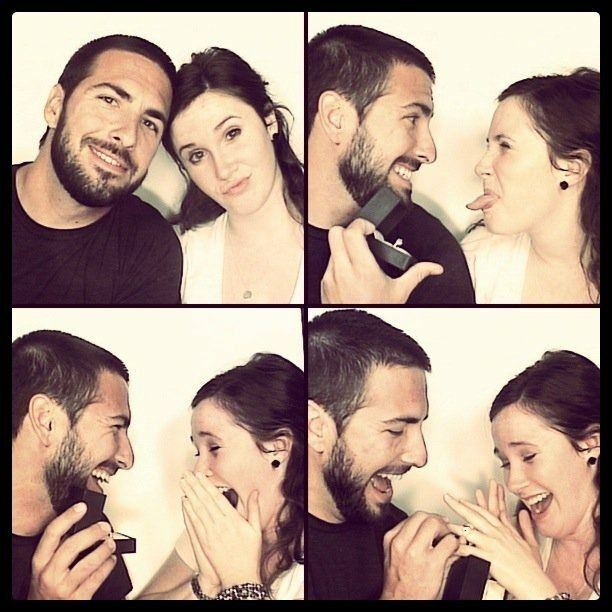 In a photobooth is a neat idea. So you can capture that perfect moment forever. Or maybe with a hidden photographer? 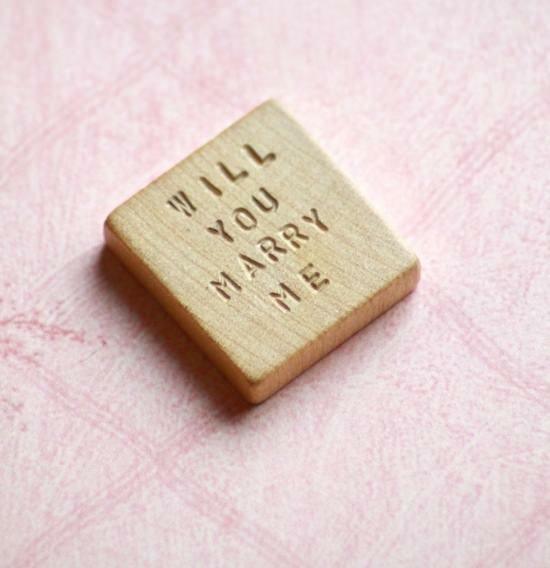 How about during a Scrabble game? If you’re true love is a stickler for grammar and correct spelling. Or hidden inside a snitch? An excellent choice for Harry Potter lovers! You could spell it out with the ticket stub of every movie you ever went to together. Although that requires A LOT of collecting. 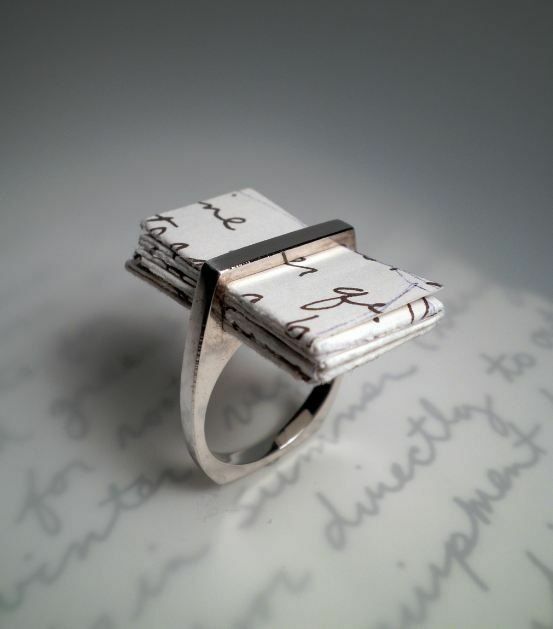 Or with a old school love letter. This Mario box is perfect for gamers. 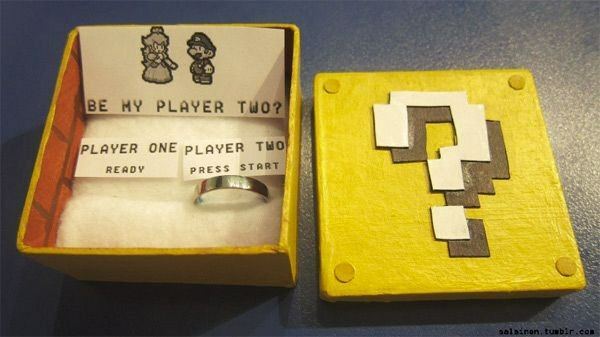 A proposal worthy of princess peach. 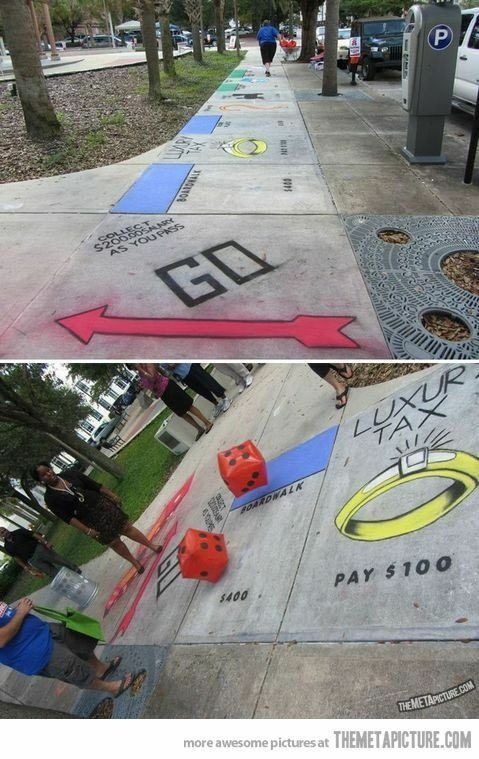 As is this lifesize Monopoly board. 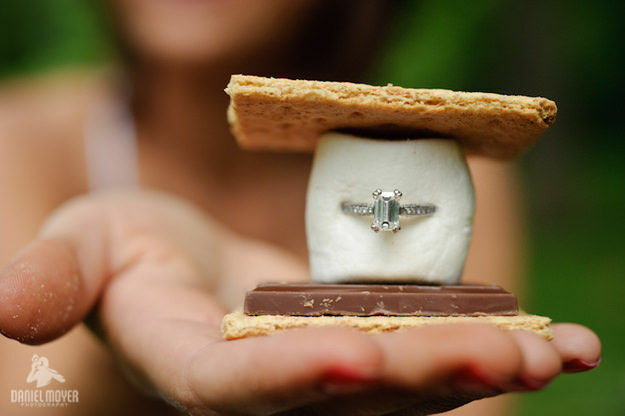 Foodies will eat up this s’more proposal. 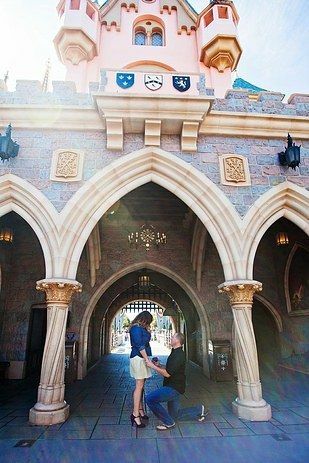 But in the end, nothing beats getting engaged at Disneyland. After all, it’s the home of happily ever after. 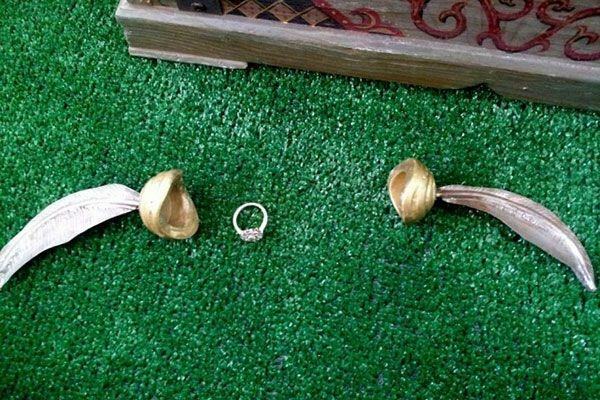 Which was your favourite proposal? Here's 10 reasons why you should drink more tea - if you don't drink a boat load already! After Seeing this Incredible Aston Martin Futuristic Car You Will Want One Too! 13 New Ways to Wear Stripes — Your Summer Wardrobe Sorted!